Running a vacation rental business means doing a lot of work on-the-go. The name of the business says it all. It is nearly impossible, and highly inefficient, to rely solely on your desktop or even laptop to get things done. 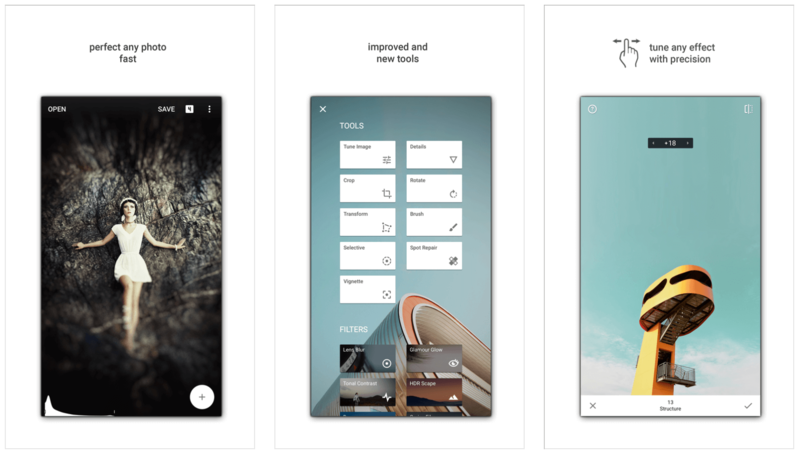 Luckily for us, app developers have been working hard the past few years and have created some amazing applications that are often times more helpful and useful than anything we can do on our PC’s. 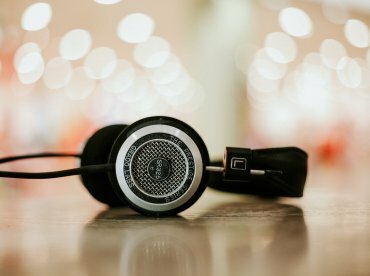 If you are trying to get your business off the ground, grow it, perfect it, or want to improve it in any way, the following apps offer a variety of aides to turn it into the successful and lasting enterprise that you know it can be. 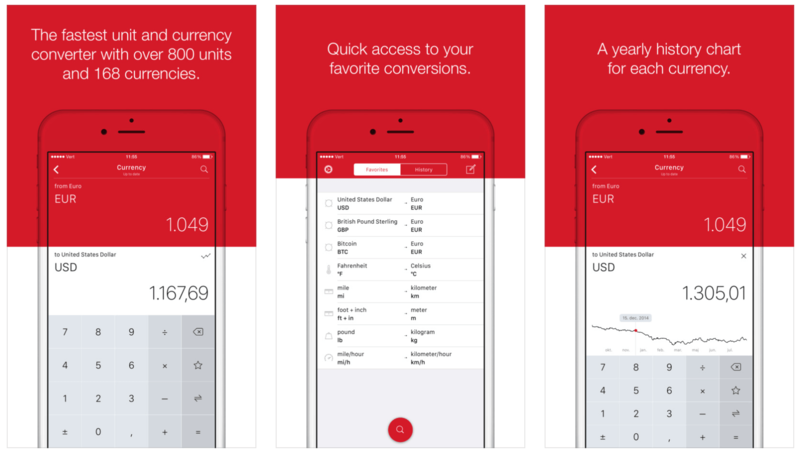 An app that can convert any unit or currency you can think of. A potential guest in Mexico wants to know how much your place costs per night in pesos, Vert can tell you in seconds. A potential guest from Chicago wants to know how big your Parisian flat is in feet, Vert can tell you in a fraction of a minute. An app that works with a smart thermostat, allowing to control the gas heating and the are-con machines in your rentals! How many times have you you found your rentals boiling hot after a guest had left? No more wastage with this nifty app that works with a smart thermostat really easy to install. 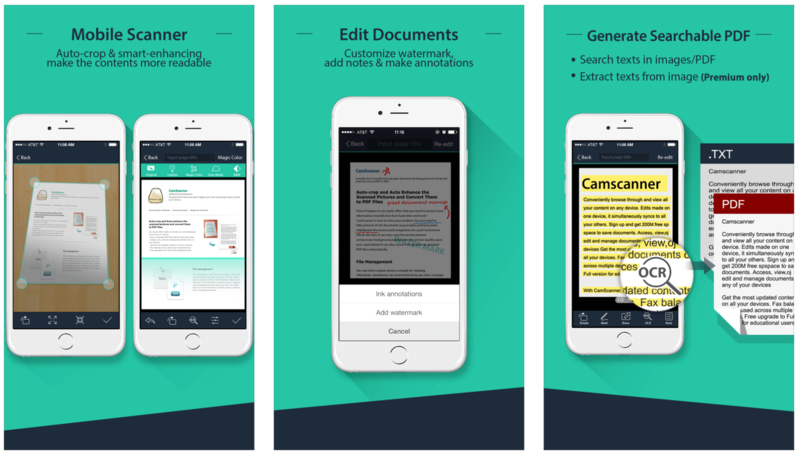 This app turns your camera phone into a multitasking scanner, fax machine and document sharer. When working on a tight schedule and with people from all over the world, this app is necessary to stay ahead of the game. It’s 2015 and fortunately for us, standing on the “least” wobbly chair we could find in order to measure the ceiling of the living room, is no longer a hazard we need to deal with. 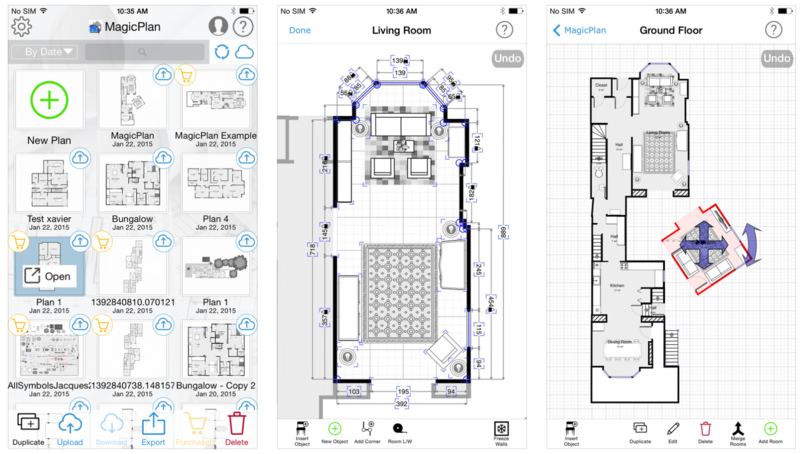 Magicplan is an app that can measure rooms and draw floor plans with the snap of a photo. With this information, anyone can arrange their vacation rental into a magazine quality property. 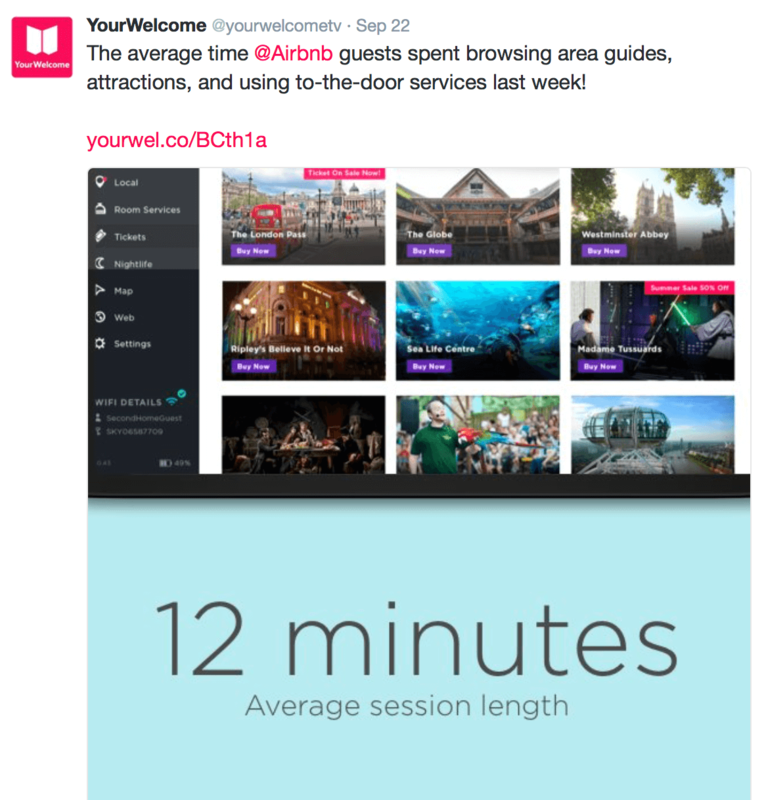 We love the Yourwelcome product! It allows you create a really user-friendly digital welcome book, with area tips, door-to-door services, your house manuals, a welcome video of yourself, and you can also sell late check-outs and extra cleanings. The welcome book then comes as an app on a tablet that you can rent from them! 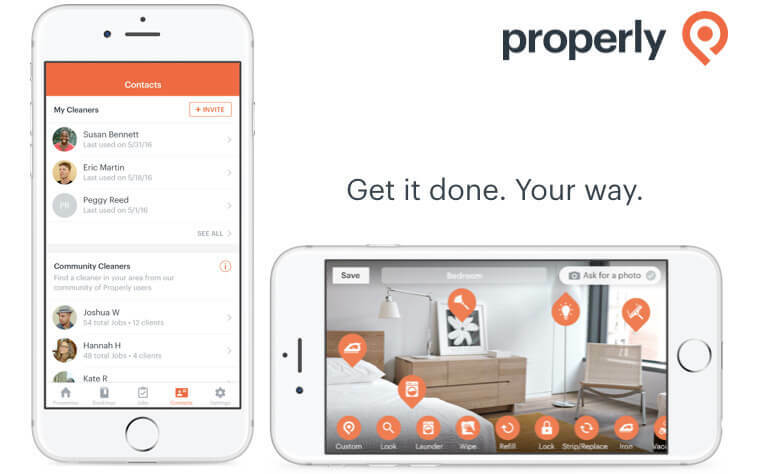 Available in the US, Canada and UK, this app is a vacation rental property manager’s dream come true! We all know that maintenance and cleaning are the biggest headaches, well this app takes care of both. Book and manage your cleaners appointments via the app and tap into their large network of handymen. let’s hope they go worldwide soon! The vacation rental industry is a competitive one and those that can be both analytical AND creative fare the best. This app is for those who struggle with the creative and boy, does it help them out! 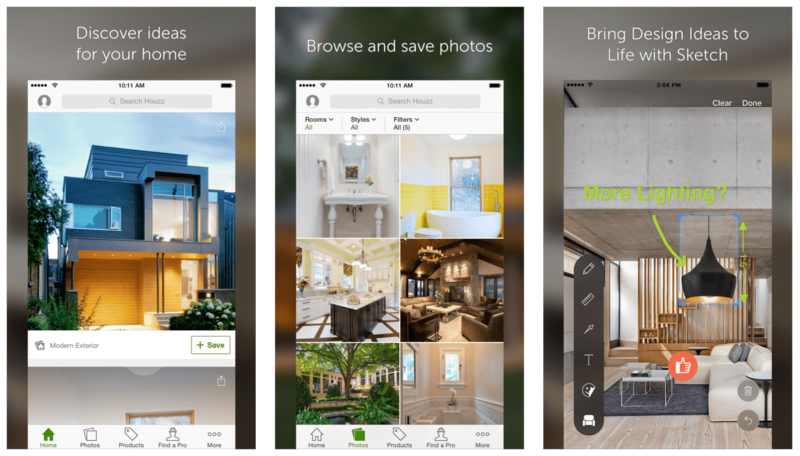 This vacation rental app has hundreds of inspiring exterior and interior design ideas for absolutely all types of properties. Perfect browse for when you wait for your clients. The Party Squasher app is one hell of a great idea! Place their box in your rental and it monitors how many mobile phones are near it – if too many you get an alert on your phone that a party is going on! Simple yet effective! Go to: the Party Squasher website to find out more! A very handy app that visually reminds your cleaners how you want things done! 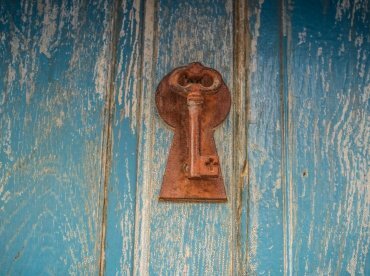 You can connect Properly to your Airbnb or HomeAway account so that change-overs are coordinated with bookings too. Store a checklist for each of your properties.. et voilà! In certain countries (USA, Canada, New Zealand, Australia), Properly lets you find cleaners already using the app for other vacation rentals and book your jobs with them. When selling your property to potential guests, the pictures are worth much more than a thousand words. In fact, more often than not, guests choose properties based on the quality of the pictures alone. 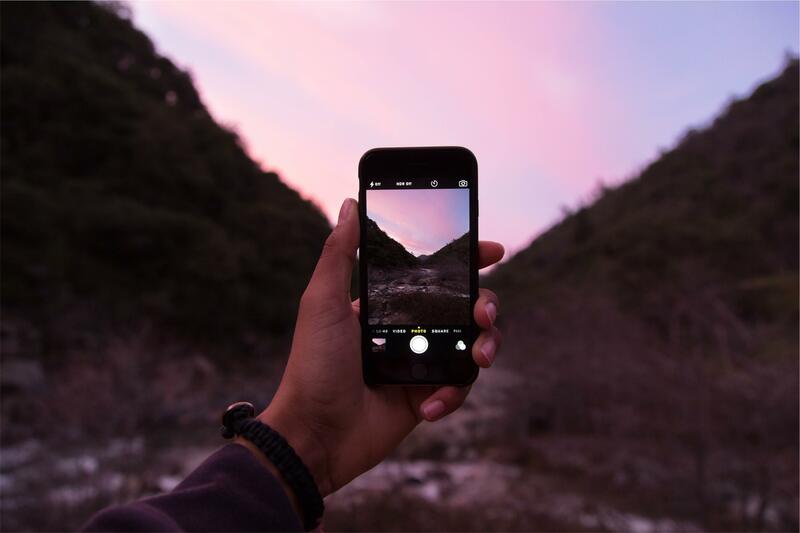 This app will ensure that every picture of your rental is of professional quality; it will make it difficult for anyone that sees them to leave the page without clicking on “book now”. A “smoke” detector for noise! Guests playing loud music and not respecting the neighbours is now a think of the past. Install the noiseaware device and if there’s too much noise in your rental you will be notified on your phone. Genius! Go to: the noiseaware.io website for more info.